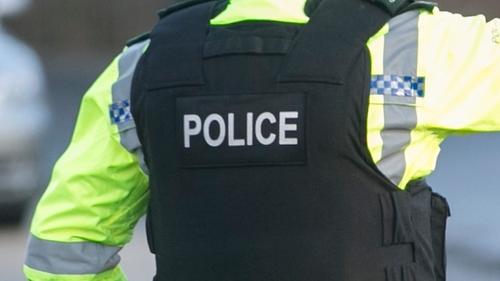 Detectives investigating the report of a paramilitary style attack in west Belfast last night are appealing for witnesses and information. Detective Sergeant Armstrong said: "We received a report around 8:05pm from the Northern Ireland Ambulance Service that a man had been shot in both legs in the Ardmonagh Parade area. The man was subsequently taken to hospital for treatment of the injuries to his lower legs that resulted from the shooting, which is believed to have occurred around 7:55pm. According to police, the attack was brutal and vicious, and happened at a time in the evening when families were going about their business. "The very fact that whoever pulled the trigger thought it was acceptable to recklessly shoot this man in a built-up area where children and teenagers could be passing by shows the contempt they have for their community. The bullets could have strayed at any moment and hit someone passing by." They are asked to call detectives at Musgrave on 101 and quote reference number 1162 of 23/03/19."